It’s surprising some of the things that manage to make their way across the vast Atlantic Ocean and end up on Irish shores. 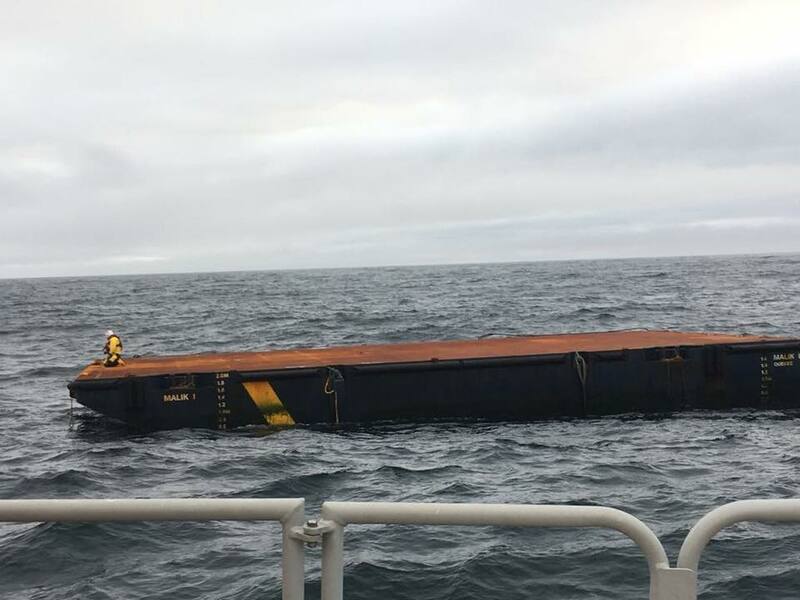 Yesterday evening Ballyglass RNLI towed to shore a massive 26 metre long barge that had gone missing from the Canadian coast over six months ago. Yesterday, after Malin Head received a call from local fisherman, the RNLI arrived at the location of the wayward barge around 13 miles off Ballyglass. They towed the unmanned barge, which measured approximately 26 metre by 16 metres, back to the harbour as it could have posed a serious threat to vessels active in the area. 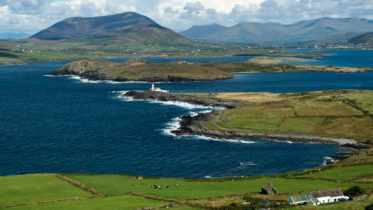 The barge had lost its mooring last November from Labrador Newfoundland, Canada and drifted over 3000 kilometres across the Atlantic ocean, arriving at the west coast of Ireland this week. Last year Ballyglass RNLI were called to the scene of another large vessel, this time a house boat, that had also drifted from Newfoundland and ended up on a beach in Belmullet Co. Mayo.